These 8.5 x 14.5 Self-Seal Padded Mailers #3 are manufactured from kraft recycled paper, these padded mailers are insulated with strong fiberfill padding to cushion merchandise. 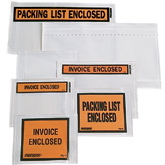 These padded mailers help protect the contents by being both puncture resistant and resistant to moisture. These padded mailers have a cushioned padding inside the walls, so that no additional padding is needed to protect your items from damage in shipping, 100 per case. 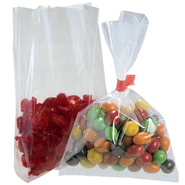 Easy opening tear-strip gives easy access to merchandise while preventing spillage of fiberfill. 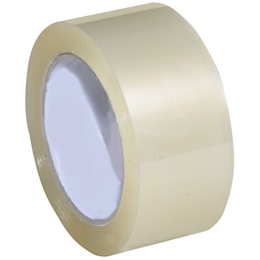 Seal with staples and tape. Custom Printing Available.